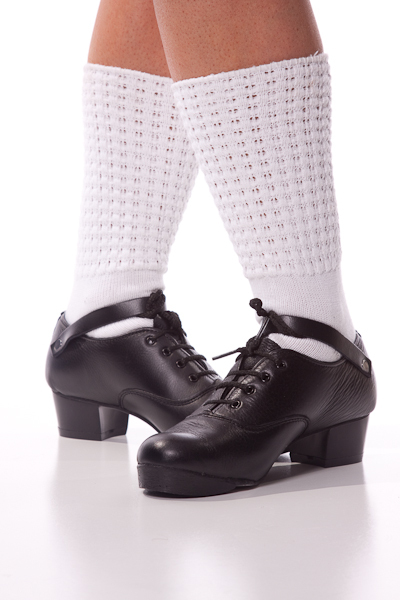 The Original Irish Dancing Jig Shoe created by INISHFREE. 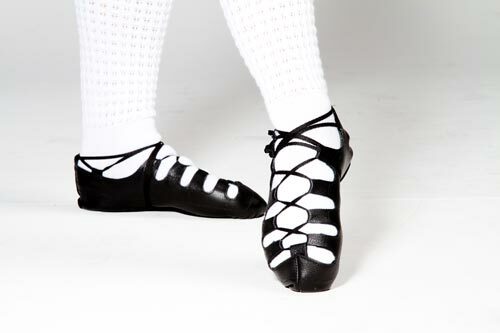 This beautiful shoe is a winner with dancers of all levels. With no breaking in required our FLEX 35 hard shoe has a soft but firm leather that you will love! 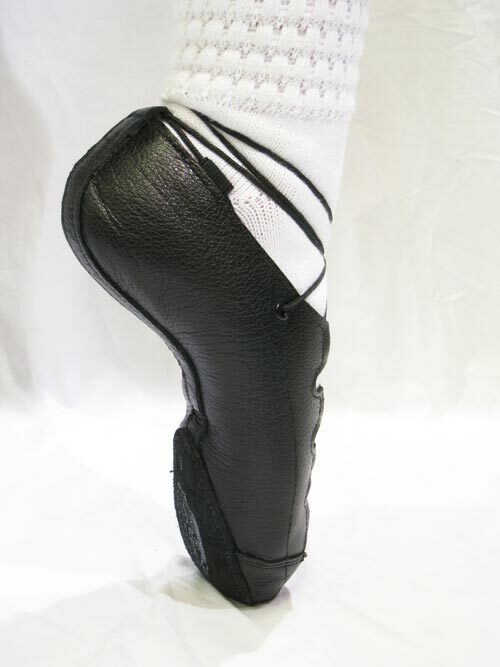 An ideal beginner’s jig shoe. 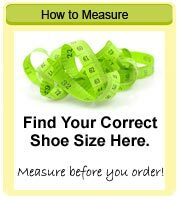 As with all INISHFREE Irish dancing shoes, you are buying a quality leather shoe handmade to the highest standards.